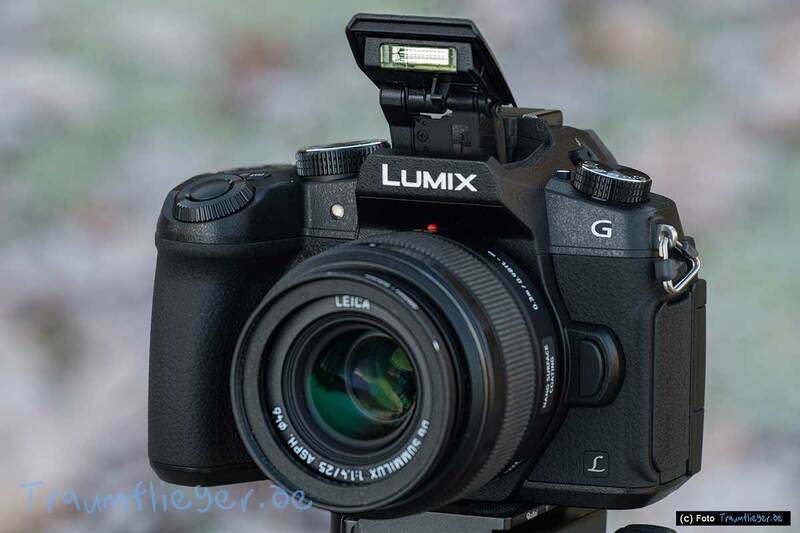 Panasonic has launched a technically equipped sibling to the G70 on the market that can join in some respects even to the top model GH4. 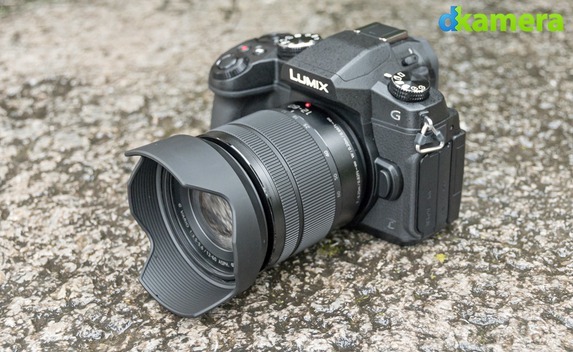 What has the Lumix DMC G81 on the box to distinguish themselves in the family and to challenge the competition? 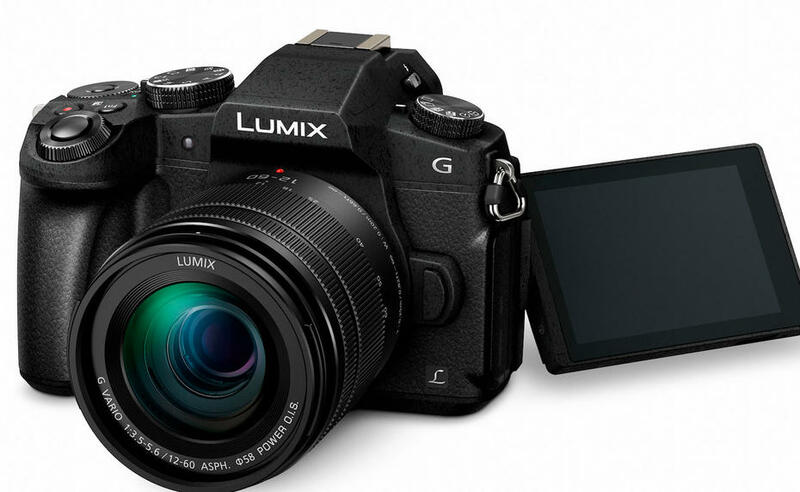 Panasonic Expands its range of mirrorless system cameras: to the GX80 in the rangefinder camera look now follows the Lumix G81 as another family member in SLR design, a close relative of the G70: all three cameras to record images with a 16-Megapixel sensor in the 4/3 format; This corresponds to a sensor area of 17.3 mm x 13 mm and an aspect ratio of 4:3. 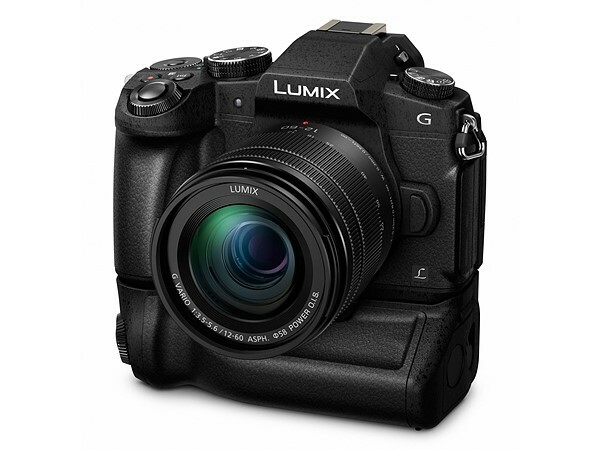 Unlike the G70, but (like the GX80) has refused a low-pass filter before the sensor. 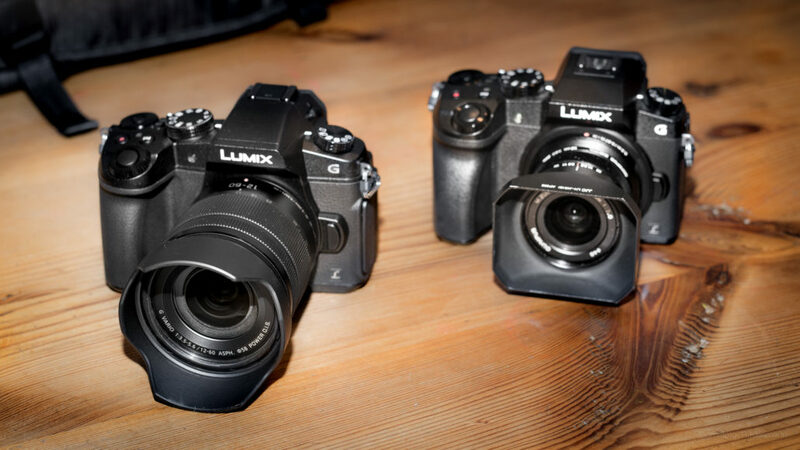 The G81 is priced in the Golden middle of the range: applying the non-binding price recommendations from Panasonic (as of October), so the G81 for 899 euro is having the GH4for 1199 euro and the G70for 599 euro.The sister models in the rangefinder design GX8and GX80are available with 999 and 599 euro in the list. The market prices are sometimes lower, depending on the age of the respective model. While this fact completely consists of plastic, the G81 at least in part from magnesium is manufactured, which gives you a noticeable increase in value. A slip-resistant coating and a handsome hand-grip provide a pleasant feel. 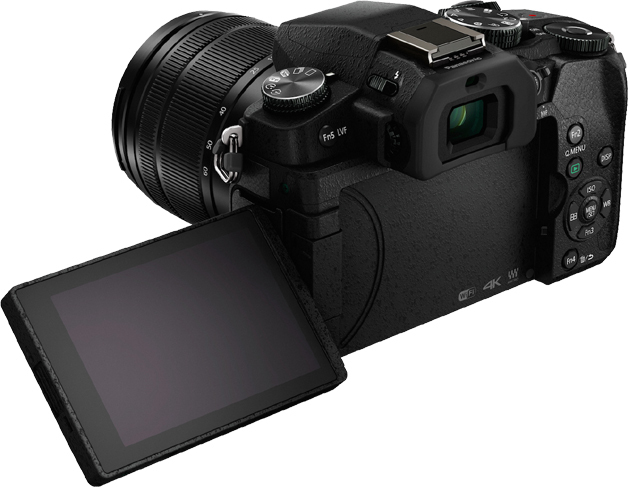 Also, the G81 against dust and splash water is sealed – a feature that was previously reserved for the top models of the GH4 series and is not self-evident in the class under 1000 euros. In addition the ‘dual image stabilisation’ (dual I.S.) 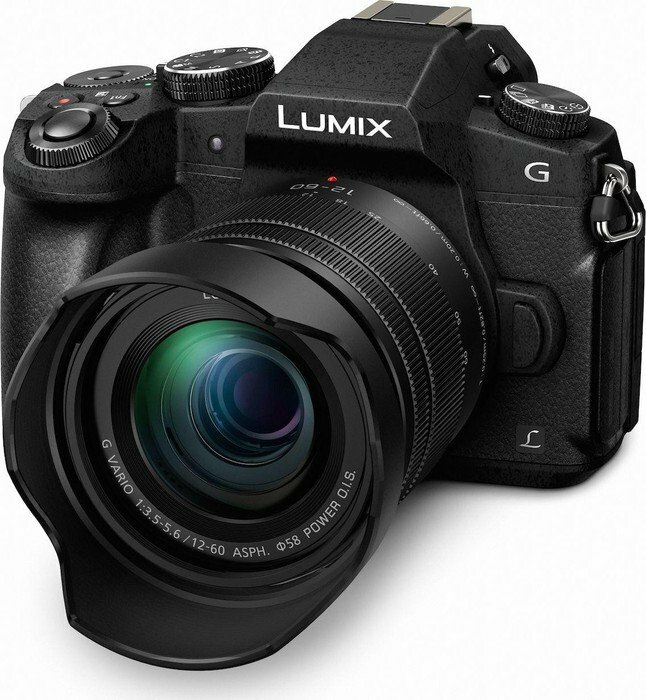 the G81: combines an internal image stabilization (“5-axis”-sensor-shift) with the image stabilizer of lens, which intended to extend the free hand limit to up to five levels of time. A fold-out Flash is also on board. The manufacturer compared to the G70 from the bottom on the right side of the case has shifted the memory card slot, and all connectors and interfaces can be found on the opposite side of the housing. The battery DMW-BGG1 with controls for vertical shooting grip is optionally available for the G81, which again noticeably improves the handling. Visually, the camera with handle acts like a cast. 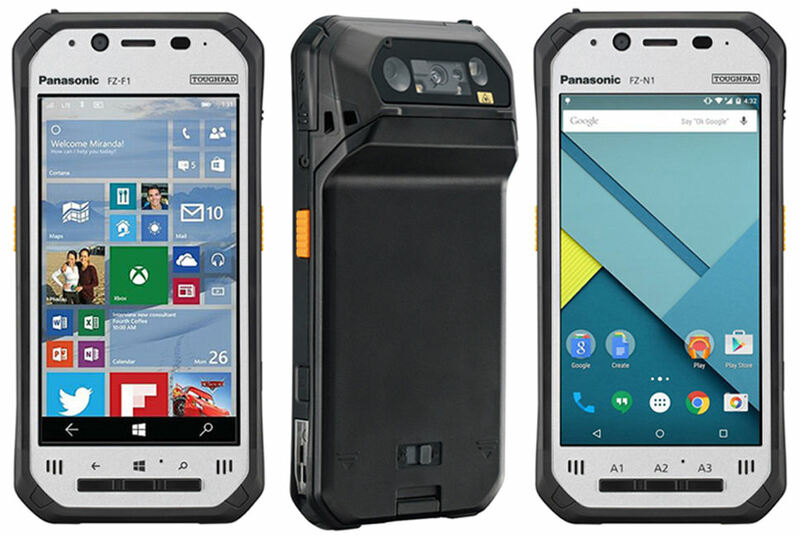 Thanks to the second battery (DMW-BLC12, 1200 mAh) handle the capacity of 300 shots (CIPA standard) on double doubles. 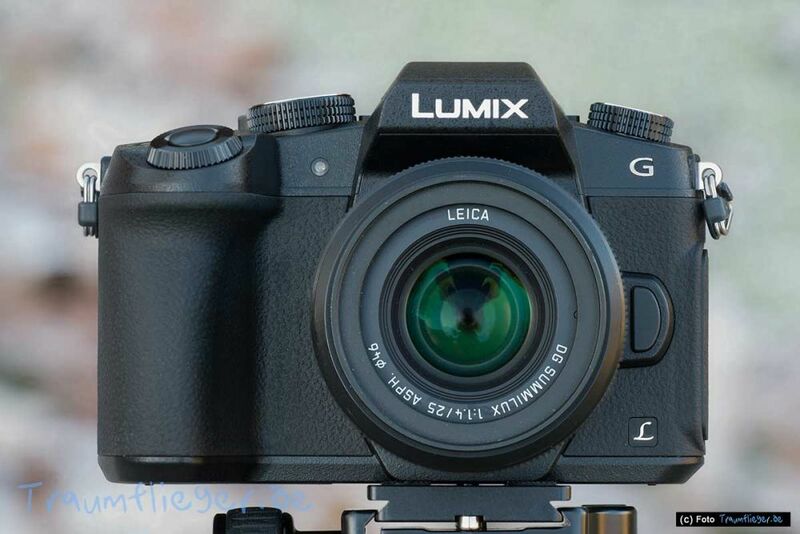 The OLED viewfinder of the G81 offers a resolution of 786 666 RGB pixels and thus not more than with the G70. However the viewfinder is bigger a piece (0,74-fache instead of 0,70-fache magnification). The TFT LCD at the back with 3-inch diagonal and 346 666 RGBBildpunkten is, however, unchanged. It is what sets hardly limits of perspective to swing away from the camera and turn. In addition, the monitor is touch enabled. The autofocus system is the manufacturers with proven content: the contrast AF works as had 49 fields with DFD technology (“depth from defocus”). It determines the distance to the subject in the first step by using two de-focused images with different levels of sharpness. The position calculated in this way must then be adjusted precisely. Here, the system behaves quite athletic: 0.19 s shutter delay including AF time at 300 Lux the camera strikes even the most SLR models; also 0.37 s at 30 Lux are still pretty good. The AF system can be configured many ways. The repertoire includes measuring field automatic (49-field), measuring field grouping (multi individual), single-point measurement (1 field) and spot metering. Especially the spot metering is a poem: the point of measurement is shown with cross-hairs in an enlarged image section – safe can hardly focus! Also tracking AF and face / eye detection are possible. In individual fields, the field size to eight different levels can vary with measurement field grouping in three sizes. With AF spot metering is the area of the image-change in the frame in four stages. Thanks to touch function, AF points can be set comfortably with your finger tip. A screen magnifier help when focusing manually (4 stages, 3-6-fold) and the useful function of peaking. 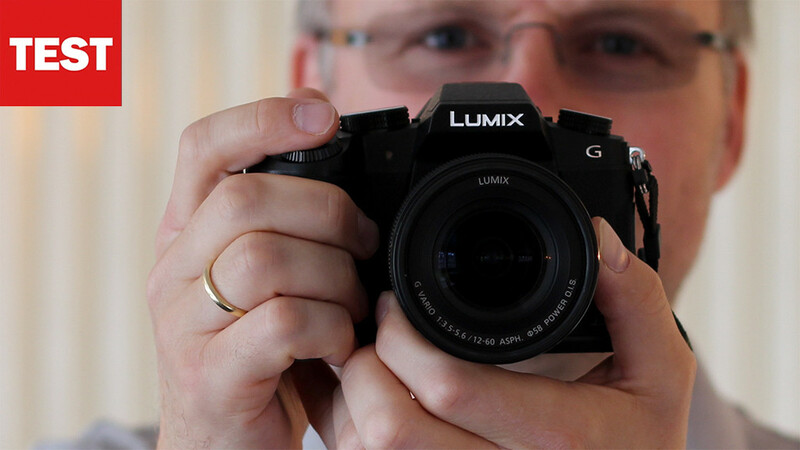 A Panasonic feature is “Post Focus”. With the electromagnetic focal-plane shutter of the camera is possible; a shortest shutter speed of 1/4000 s the electronic shutter allows up to 1/16 000 s and silent trigger. Up to 9.4 JPEGs per second creates the camera in the burst mode; in RAW mode, there are less than 7 B / s. The mode dial is although not lockable, but lasting locks in various positions, including in addition to the standards (P, A, S, M) includes also the video mode, scene modes (scenes) and two individual memory (C1/C2). 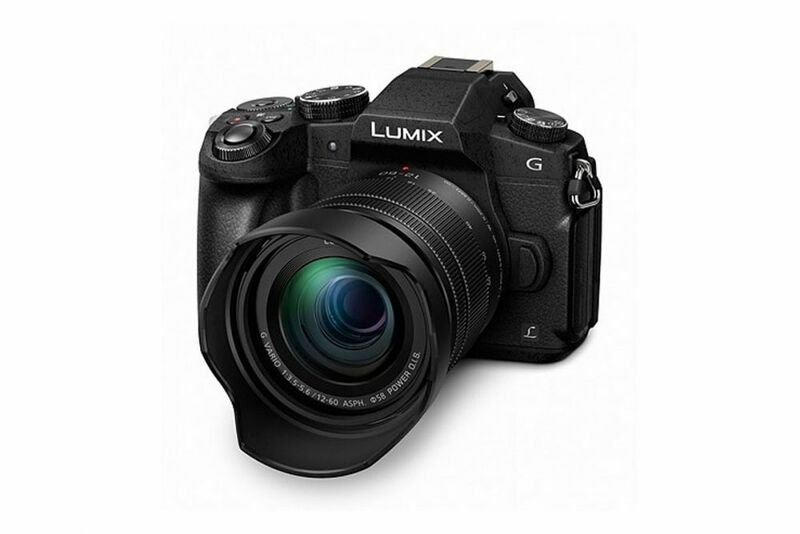 The G81 maximum with 4 k resolution (3840 x 2160) and up to 30 frames per second (full HD up to 60 p) as MP4 records videos. In AVCHD format the resolution reaches full-HD (1920 x 1080) with up to 50 full frames per second. Videos the continuous autofocus draws more leisurely, but pretty reliably and without disturbing pumps the sharpness. 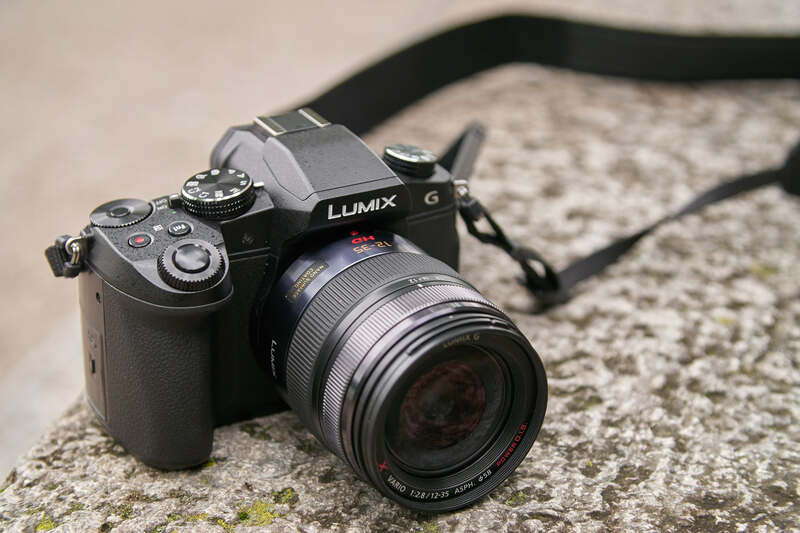 The operating concept of the Panasonic Lumix G81 mixes traditional like the mode dial with blessings of the modern era such as the touch-enabled monitor, which provides equally good services when navigating in the menus as in the setting of auto focus points. Also the position of the live histogram in the viewfinder image can be easily set by dragging them with your finger tip. A locking mode dial left above on the housing allows setting the operating modes (single / burst, self-timer, 4K-Aufnahme, post focus/focus stacking). There are two command dials of best quality, one within reach of the thumb, the other on the trigger. To start an own button near the trigger exists videos. Five function buttons can be freely, which gives greater flexibility. To get setting options on the live monitor in the form of a freely configurable quick menu. Repeatedly pressing the DISP button, do I get a display mode over the entire surface using the monitor for the display of function fields, which you can choose to change settings there via disc or a submenu. There are ways, so in part to get to the same goal. After some acclimatization it is intuitively tap into these opportunities. The main menu is divided into five vertical tab: Rec (record), video, individual, Setup and playback. The categories are assigned to between five and nine menu pages, no more than five entries are displayed per page. I’m glad that you can get a complete overview here not only by scrolling, but also leaves. The latter works on the arrow down-arrow-buttons on the monitor, tapping with your finger tip. Here the touch function is proven. 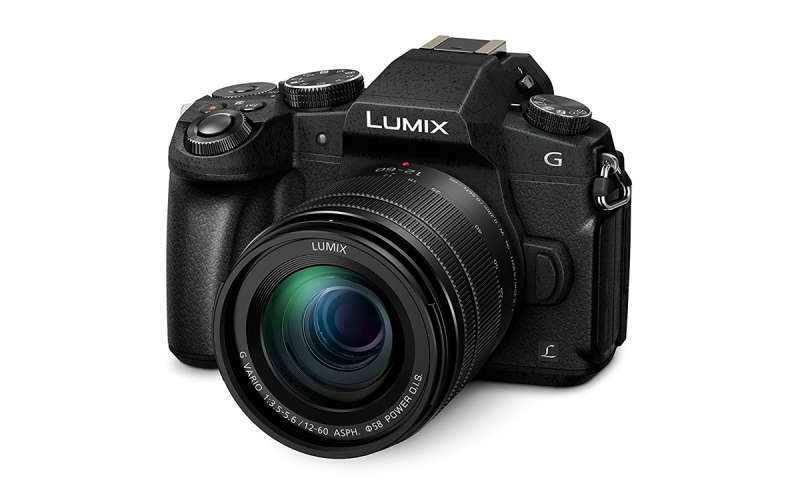 The Panasonic developers elicit a high resolution with a peak from 1815 the four thirds sensor of the G81 LP/bra. 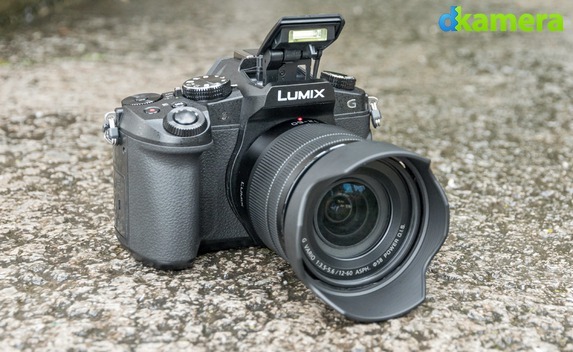 This is slightly more than the GX80 model, which also works with 16-Megapixel sensor without low-pass filter. Up to ISO 6400, the camera keeps the resolution over 1600 LP/bra. In addition a high dynamic range of up to 13 F-stops. Even with the noise, the camera is not nakedness: A visual – noise value of UN 1.7 at ISO 6400 other cameras achieve more at ISO 3200. When the dead leaves, the decline of high values at ISO 100 (1131/1064 LP/BRA) to higher sensitivities is continuously, which in particular enables structures is affected. Already from ISO 800 it is clearly visible text urverlusten – so just an ISO level sooner than for cameras with APS-C sensor with good. In addition a greater inclination to artifacts at higher ISOEinstellungen. Solves the problem of switching to RAW format. Structures that receives far better if you leave something more noise in the image. 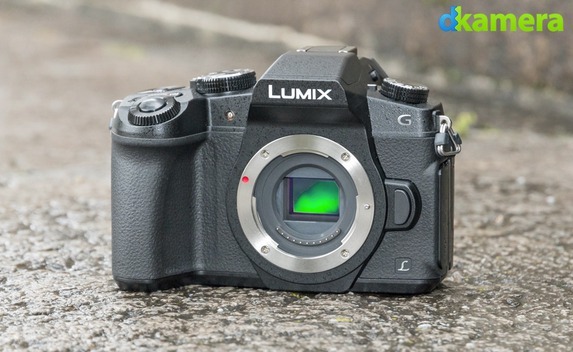 Who already liked the G70, will be even more convinced of the G81: the new material mix with magnesium components the camera also appreciates as dust and splash-water protection, a rarity in this price class. 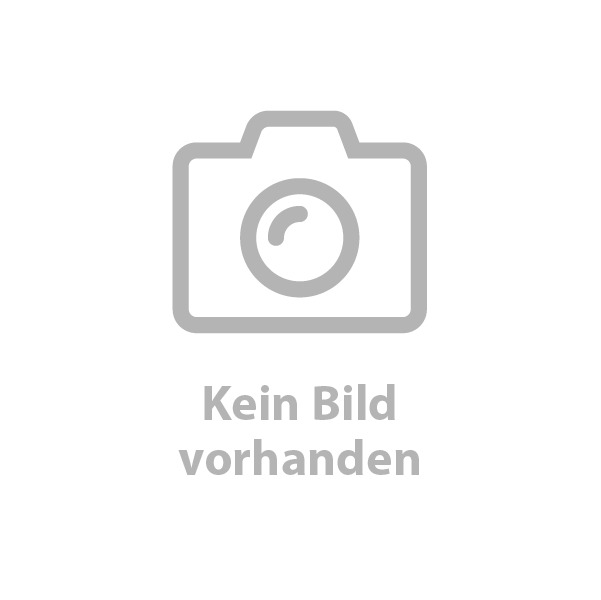 Even the optional battery grip DMW-BGG1 – 350 euros unfortunately quite expensive – moves the camera as an accessory farther in the semi-professional stock, as one would have expected it of G70. Wedding photographers in particular are likely to make the G81 friends with: fast trigger, spot auto focus with “Magnifying glass of scrutiny” and effective image stabilization – all this lowers the reject rate and weighs more heavily than the plus of image quality that offer cameras with larger sensors in individual cases. The sensor format, many photographers to pull even supposedly immovable boundaries. You hear usually the set of professionals: no camera in the House below the full format comes to me. Others find APS-C was ideal for them, because the image quality, which can often compete with the full frame at low and moderate ISO settings. An argument are often also the lenses, which are usually cheaper, smaller and lighter than the full format. Tend to I reckon to me the second group. 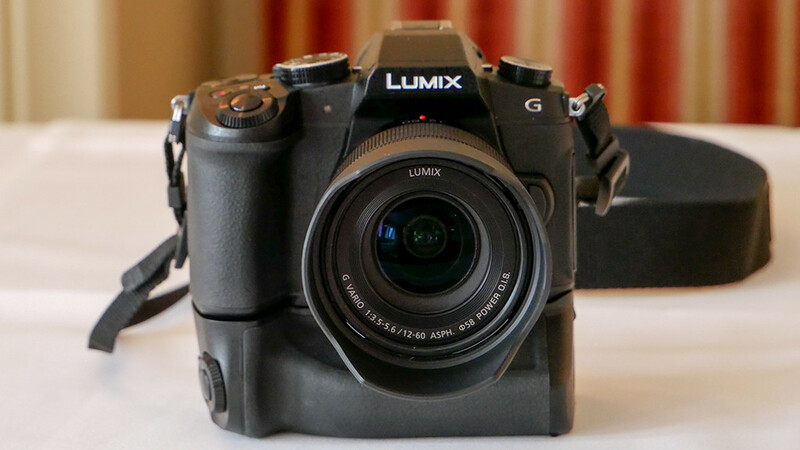 However, a four thirds camera such as the Panasonic G81 shows that one should consider limits not as adamant: the G81 is faster than most APS-C models, thereby well-finished and affordable. And she has innovative features. Should I heat for four thirds in the future even more? But the Panasonic has earned high the tip.